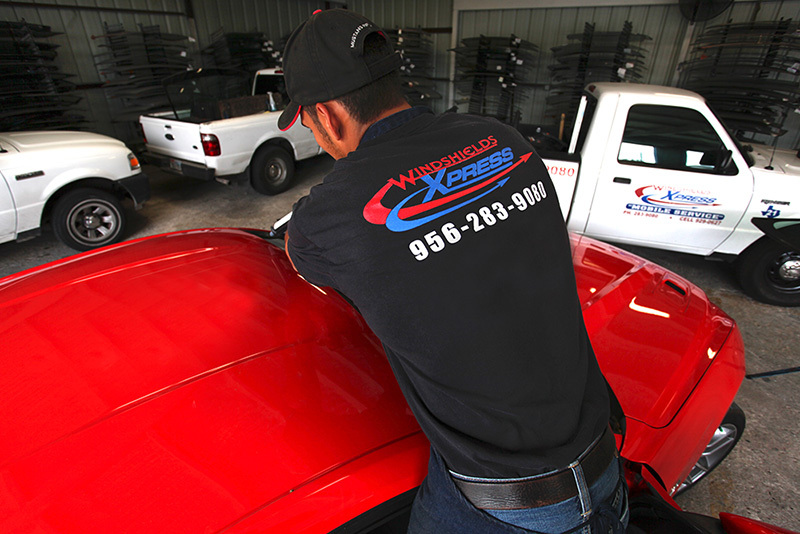 Windshields Xpress is a family-owned and operated. Where We Always Offer Our Service With A Smile. Windshields Xpress is a professional full service glass company providing retail, automotive, residential, and commercial services to the general public and commercial entities. With over 30 years of experience in the glass industry, Windshields Xpress has established itself as a “put the customer first” company offering friendly and reliable customer service where we always offer our service with a smile. Our welcoming attitudes and knowledgeable staff have created a solid and loyal customer base providing good products at fair prices. We pride ourselves on being a community based company providing our services with experience, quality, and integrity on a day to day basis.